If you’re lucky, your new Apple Watch is coming to your doorstep tomorrow. So what are you going to do while you wait for the delivery? 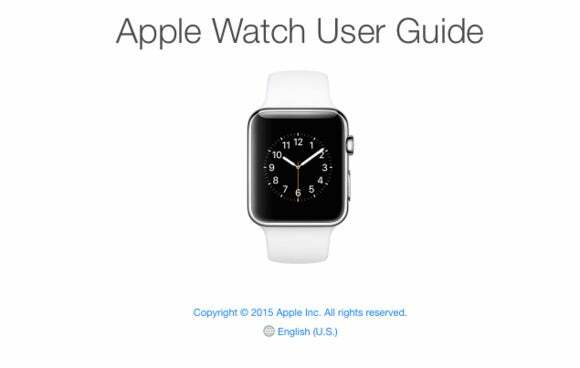 You can read the Apple Watch User Guide, which Apple has posted on its website. The guide covers everything you need to know about your new Apple Watch, from how to set it up to how to properly dispose and recycle it (not that you’d want to do that, at least not until a new version is released). You can learn how to perform Digital Touch, customize your watch face, set up Apple Pay, configure the activity tracker, and a lot more. There’s also information on how to properly clean the bands. 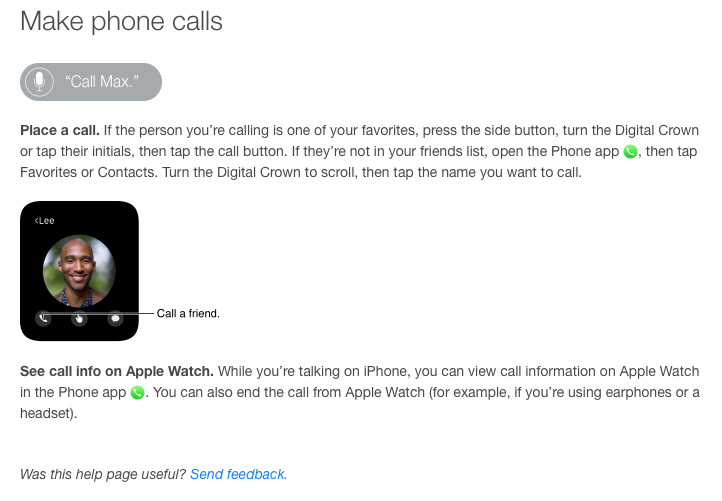 If you bought an Apple Watch Edition, the user guide tells you how to find the hallmarks and fineness marks.